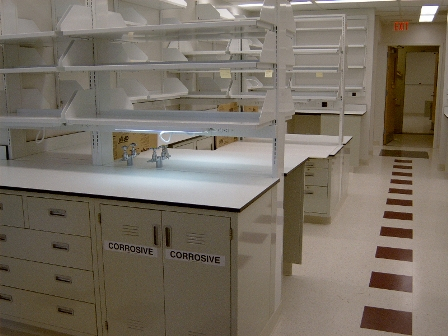 Healthcare facilities are looking for ways to prevent the spread of harmful contaminants that cause Hospital Acquired Infections (HAIs). 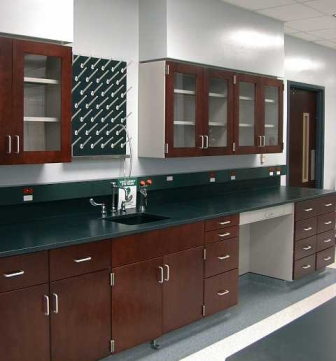 Making the right furniture and cabinet choice will assist your facility with maintaining the best cleanliness standards possible to meet this objective. 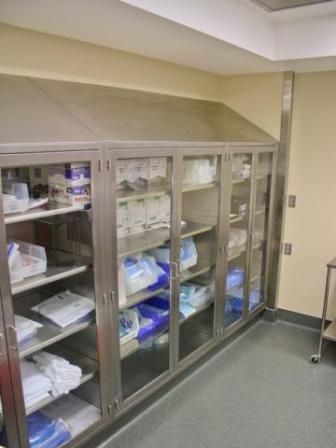 Medical Modular Casework and CaseStor Hospital Cabinets are easy to clean and sanitize, which makes them an excellent furniture solution. 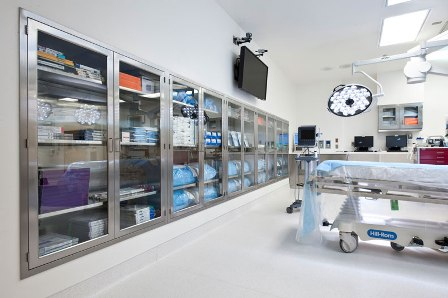 The two types of Modular Medical Casework and CaseStor Hospital Cabinets that work best for healthcare facilities – stainless steel and metal –because both materials are not absorbent. 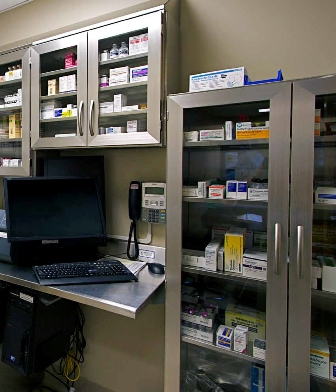 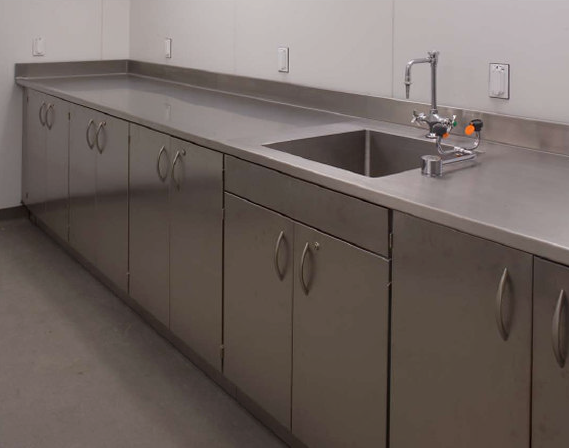 Stainless Steel Modular Medical Casework and CaseStor Hospital Cabinets are great for areas of your healthcare facility that are frequently sanitized or exposed to harsh chemicals because the surfaces won’t damage. 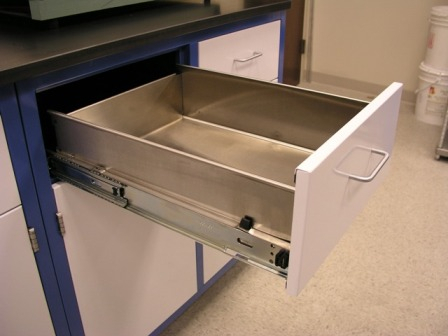 Also, the stainless steel casework and cabinets won’t absorb moisture or rust even after years of use. 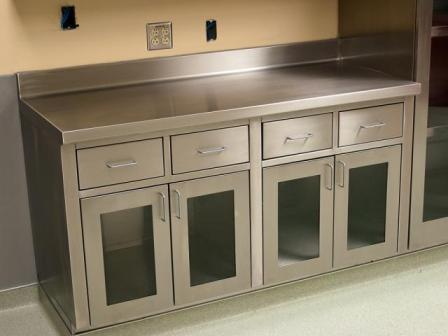 Sterile Cores, operating rooms, and morgues are ideal areas in your facility for Stainless Steel Modular Medical Casework and CaseStor Hospital Cabinets. 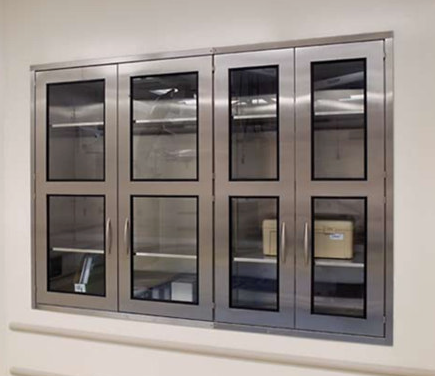 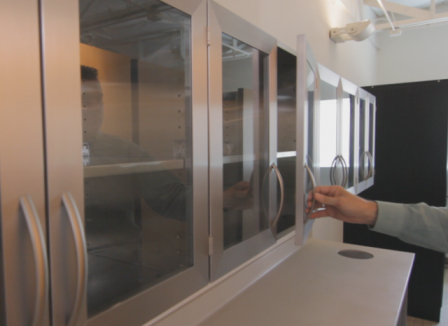 Metal Modular Medical Casework and CaseStor Hospital Cabinets can be finished with an agion powder coating to help prevent the spread of bacteria and germs. 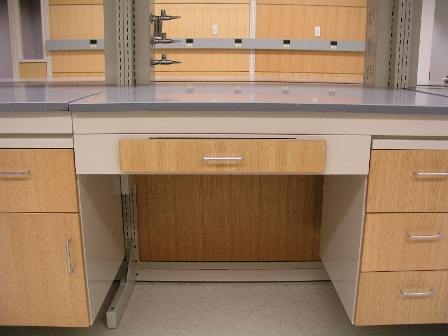 Sturdy bases and steel kick plates on the casework and cabinets will resist wear and tear and minimize moisture getting into the cabinetry. 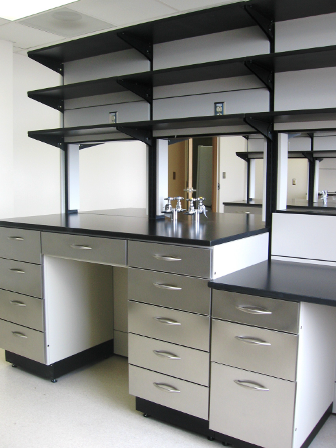 Metal Modular Medical Casework and CaseStor Hospital Cabinets are great for laboratories and technical work areas require a durable finish to withstand daily habitual use while maintaining an aesthetically pleasing look.